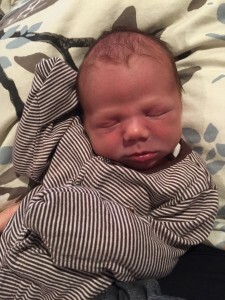 Courtney Tetzlaff welcomed her son, Edward James Tetzlaff, on February 23, 2015. Collins Reece Drouhard was born to Mindy Drouhard on March 14, 2015. He was 19.25 inches long and weighed 7 pounds, 1 ounce. JLT Past President Heather Duncan welcomed Brett Paige Duncan on March 17, 2015. She weighed 7 pounds, 10 ounces and was 21.5 inches long. Bailey Austin Bird welcomed Robert “Bobby” Reid Bird on March 22, 2015. Bobby was 21.5 inches long and weighted 7 pounds, 1 ounce. Olivia Lee Levinson was born to Marti Levinson on April 1, 2015. Olivia was 19 inches long and weighed 5 pounds, 11 ounces. 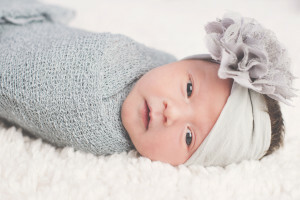 On April 21, 2015, Kara Fleege welcomed Lauren Kate Fleege. Leslie Kelly welcomed Colin Kelly. 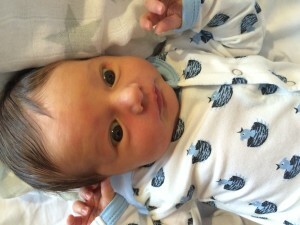 Reid Robert Fadner was born on May 17, 2015, to Janine Fadner. Brooke Sturdivant welcomed her son, Hayes Cooper Sturdivant, on July 9, 2015. He was 20.5 inches long and weighed 8 pounds, 1 ounce. 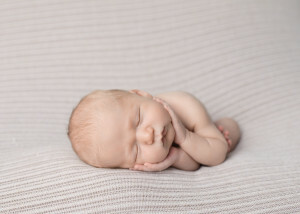 If you or a fellow JLT member or sustainer recently had or adopted a baby, we want to celebrate the new bundle of joy! Email the baby’s photo and details to gusher@jltulsa.org for online inclusion.